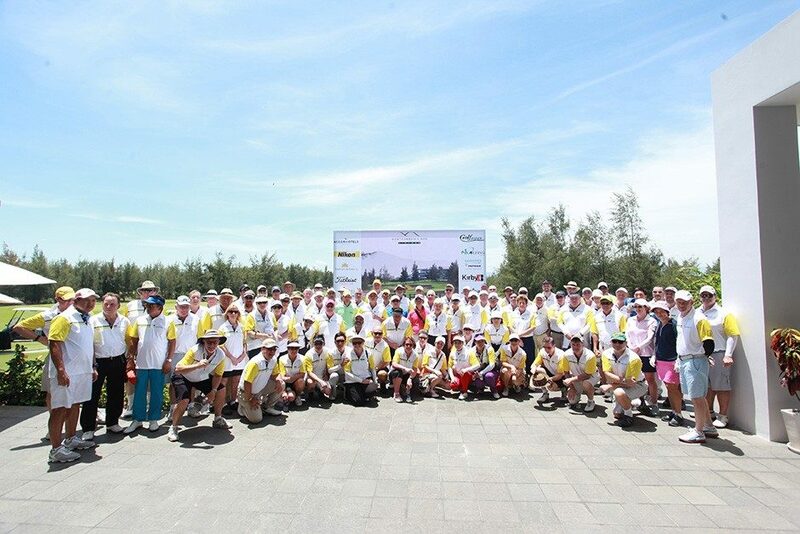 Danang, Vietnam, 15 September 2-15 — Almost 100 club golfers from 12 countries contested the inaugural Accor Vietnam World Masters Golf Championship in Danang, Vietnam from 7 to 12 September. The week-long tournament for players over the age of 35 included 4 rounds of Championship golf, nightly social and entertainment events as well as touring the region’s popular attractions and tourism experiences. 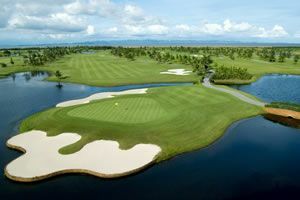 Golfers played 2 rounds at both the Greg Norman-designed Danang Golf Club and neighbouring Montgomerie Links. The Competition was segregated into divisions based on age and handicap. The gross champion in the ladies’ division was Robyn Tait from Song Be in Vietnam. Playing off a handicap of 3, Robyn had rounds of 80, 83, 80 and a final round of 76. Kim, from Song Gea was the stableford winner, scoring a 4 round total of 150 points, the best of the tournament. The mens’ 60+ B grade was keenly contested and after four rounds 3 players were tied on 140 stableford points. Hong Kong’s Jean Paul Cuvelier won on a countback, ahead of Datu Chuah Kim Seah and Felix Go, both from Wack Wack in the Philippines. Vietnamese golfers performed well with Jonathon Tait (Song Be), Khan Nguyen (Van Tri) and Vinh Lam Hoang (Sky Lake) winning their divisions, while Tony Briffa (Headland) and Tim Gilder (Peninsula), both from Australia, were the other major winners. Half of the participants came from Australia and New Zealand. The Philippines and Vietnam also had large contingents. Players also travelled from the USA, Canada, Hungary, Hong Kong, China, Malaysia and India. 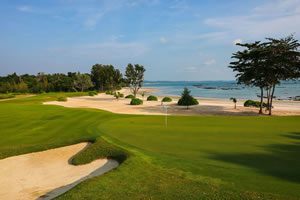 The Accor Hotels Vietnam World Masters is a joint initiative between Australian-based Go Golfing, hosts of the world’s biggest tournaments for club golfers, and Golfasian, Asia’s largest inbound golf tour operator.